Are you intentional about the people around you who truly care about you? Almost a decade ago, Seth Godin released a book titled Tribes. It’s human nature to seek out tribes, be they religious, ethnic, economic, political, or even musical (think of the Deadheads). Now the Internet has eliminated the barriers of geography, cost, and time. Social media gives anyone who wants to make a difference the tools to do so. 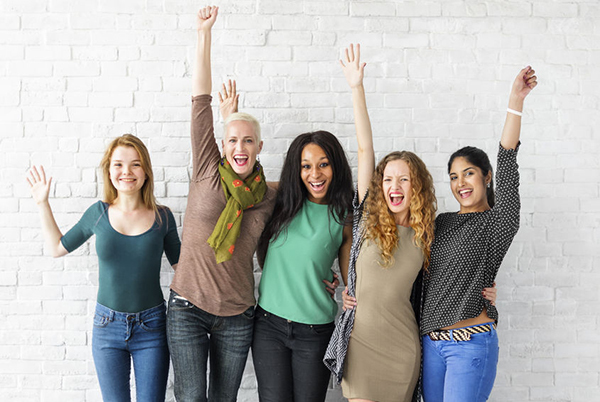 Although Godin’s book is primarily about leadership, the idea of having a tribe of like-minded women around me intrigued me. This idea became even clearer a few years ago when I attended the Oregon Christian Writers Summer Conference. James L. Rubart and Allen Arnold led my morning mentoring session. They talked about the importance of having a small group of people around you who you could pray with, confide in, and hold you accountable. In Rubart’s most recent book at that time, Soul’s Gate, his main characters gathered regularly around a fire pit to talk. That’s when I created a closed Facebook page I called Fire Pit Crew. I invited a few close writing friends. My purpose was to share struggles, victories, and prayer requests. Facebook has allowed us to be close, even though we’re separated by geography. We don’t get to see each other face-to-face on a regular basis. Since then, we’ve told each other things we are going through that people who aren’t writers wouldn’t understand. Things how to make time every day to write, prayers for a positive response from an agent or editor, or encouragement after a manuscript’s rejection. There are many ways we can experience a tribe. Sorority sisters, volunteer organizations, neighbors, Bible study groups, Critique groups, Rotary, Kiwanis, and Lions Clubs. Any place like-minded folks gather can be your tribe. The question is, where’s yours? Are you intentional about gathering people around you who care about you on more than a social level? I’ve found another tribe in an unusual place. Since my early twenties, I’ve exercised at home. I’ve gone from vinyl records to cassettes to VCR to DVDs. But a few years ago, a friend invited me to a spin class. For those of you not from California, spinning is riding a stationary bike, with a routine led by a trainer, accompanied by loud music. From the first time, I was hooked. The workout was more difficult than anything I’d done at home. My six o’clock a.m. class has become a tribe. We text each other when one of us doesn’t show up. We hang out sometimes outside of class. 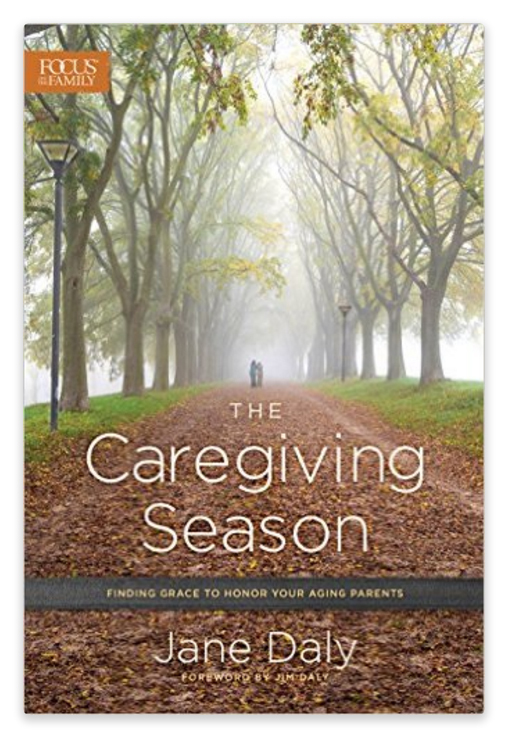 One of the members offered a beautiful endorsement of my book, The Caregiving Season. We laugh, joke, and cry with each other as we share our lives while burning calories. We are called to be in relationship with others. Even though social media has made it easier to stay in touch with others who are far away, nothing can replace face-to-face. The older I get, the more I realize how important my tribes are. How about you? Do you have a tribe? I’d love to hear your experience. 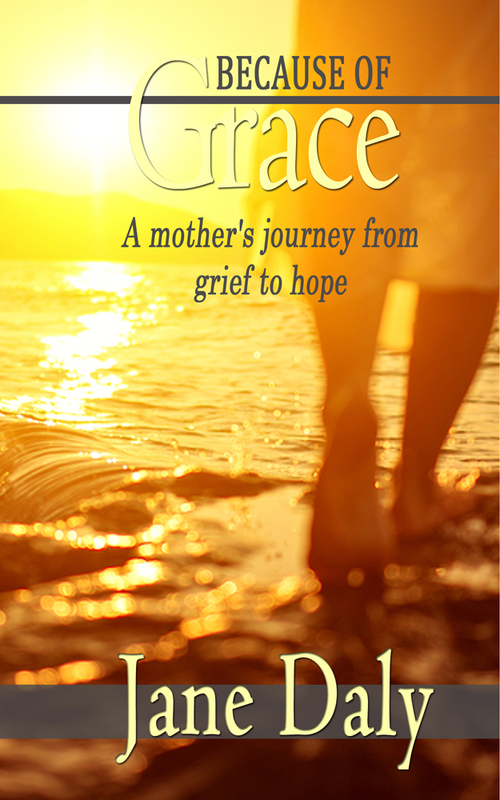 Jane is an award-winning author of two books, From Grief to Hope, and The Caregiving Season. She has written numerous magazine articles and has been a guest on Focus on the Family’s radio program. She is an active blogger and also teaches at writing conferences. Check out her upcoming workshops at the West Coast Christian Writers Conference in February 2019. 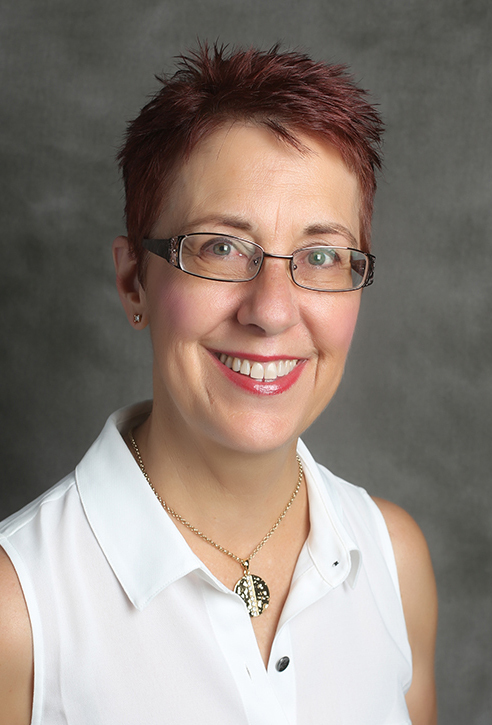 Follow Jane on social media, or subscribe to The Caregiving Season blog here. Thanks for the reminder. Through dealing with a season of grief, I interiorized and backed away from my tribe. I’m in a beautiful season of healing and starting to reemerge. 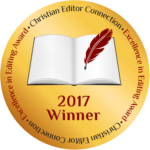 God graciously allowed me to use the time to write. Now its time to restart the process of gathering a new tribe. A bit scary and I wonder sometimes what I might have to contribute, but mostly feel at peace about it . Thanjs for the bump to get started. Have you heard? Check out our tips and reviews.